If you're looking for a reliable, commendable and friendly local team to supply your new company signs and graphics, then you've come to the right place. With more than 14 years of experience, SL2 Signs are based in the heart of Horsham and are highly experienced at providing high-quality and long-lasting graphics and signs for a whole host of clients. There's no job too big or too small for us. We cover a whole spectrum of signs and graphics and there's no project that we can't handle. 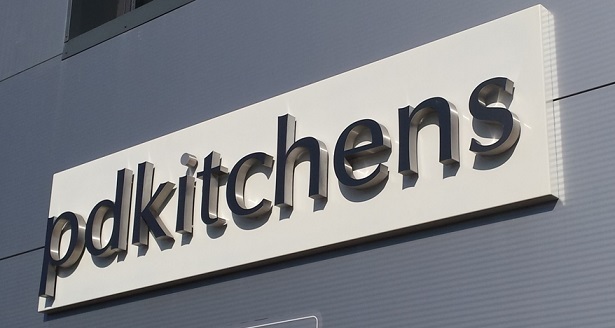 Our specialism is in indoor and outdoor signage; from reception signs to shop fascias. We know how important signage is to a business; it creates the ultimate wow factor from the offset and should be reflective of your brand. With our knowledge and skills in creating a range of signage for a range of clients, you can be confident knowing that we'll deliver excellent results. What's more, we're also highly skilled at creating and installing eye-catching vehicle and window graphics to make sure your signage is consistent and impressive across your whole business. To find out more about how SL2 Signs can help your business' visual identity, call our team now on 01293 749043 or email stuart@sl2.co.uk for a no obligation quote. Known for its bustling market town atmosphere and steeped in history, Horsham is the jewel of West Sussex. It's also where SL2 Signs was born and bred meaning our team know the area well. With a range of businesses setting up shop in the town, there's never been a more prominent time for companies to invest in eye-catching and contemporary signs and graphics to give them a real edge.